He received the B.E. degree in computer science and technology from UESTC, Chengdu, China, in 2018. 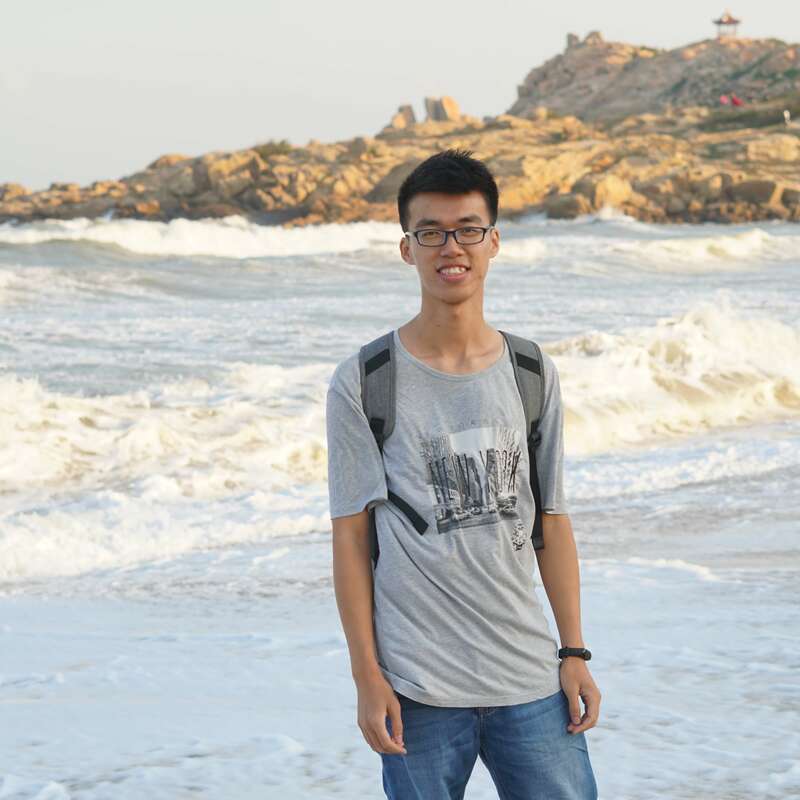 He is currently working toward the Master's degree in computer technology at SJTU, Shanghai, China. A fat12 file system implemented in C.
A simple VOD platform based on the Raspberry Pi and WeChat. Decentralized App (DApp) and smart contracts for paper copyright protection and implemented on Ethereum blockchain, which is an exploration of digital work copyright protection. FakeGPS is a GPS device simulator. GPS location signal keep output according to the given coordinates. By the direction keys on the joystick, the user can simulate walking on the map. His research interests include Crowdsensing, Big Data, Data Mining, Internet of Things, Blockchain, etc. He is a hard worker, quick learner, easy-going person and has the ability to assume responsibility.